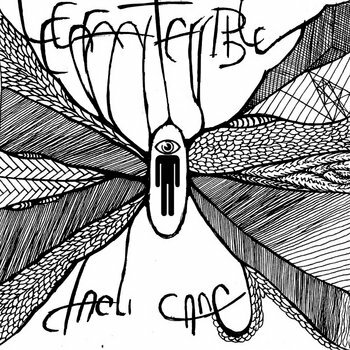 Manchester band Le Enfant Terrible sent me a link to their new album, describing it thusly: "It's effectively 'World Music' but not quite. It's music made from pots and pans, and toy instruments bought off street venders around the world." I thought: no way. But the opening moments of the really good tune "jucomeba comebi chi" convinced me otherwise. Still, that description may not be entirely accurate, as there do seem to be some "proper" instruments on these somewhat exotic, mysterious, percussive instrumentals, but maybe they just really know how to play their toys. Recommended for fans of the Forgotten Fish Memory Orch. Picks To Click: "jucomeba comebi chi", "wasashi tono cupora." HOW TO PICK UP GURLZ!